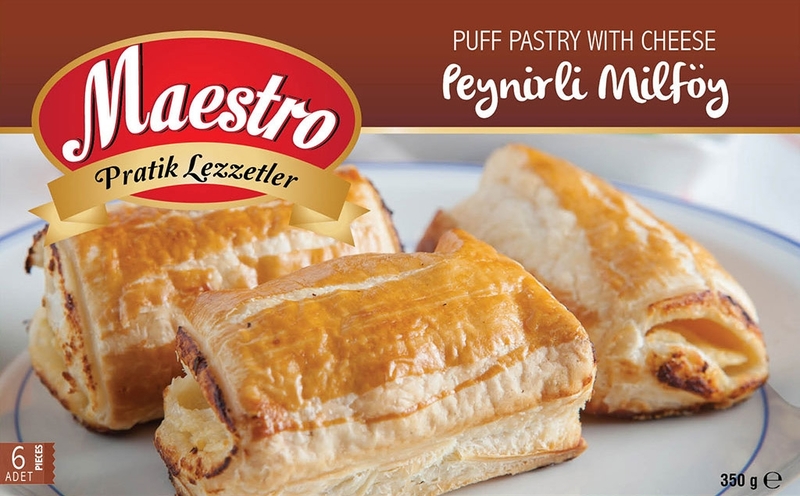 A delicious cheese and parsley filling wrapped in our golden puff pastry. Made using only the finest locally sourced ingredients and quick frozen for freshness. Wheat Flour, Margarine, Water, Cheese, Parsley, Salt, Spices.